DODGE RAM 1500 2500 3500 Cabin Air Filter And Filter Access Door NEW OEM MOPAR by Mopar at Zona Indonesia. MPN: 68318365AA 68052292AA. Hurry! Limited time offer. Offer valid only while supplies last. 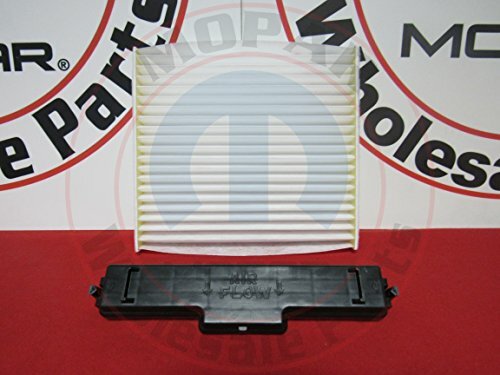 This is a genuine MOPAR Cabin Air Filter And Filter Access Door For the following vehicles; 2016-2018 DODGE RAM 1500 2500 3500 Brand new in package!